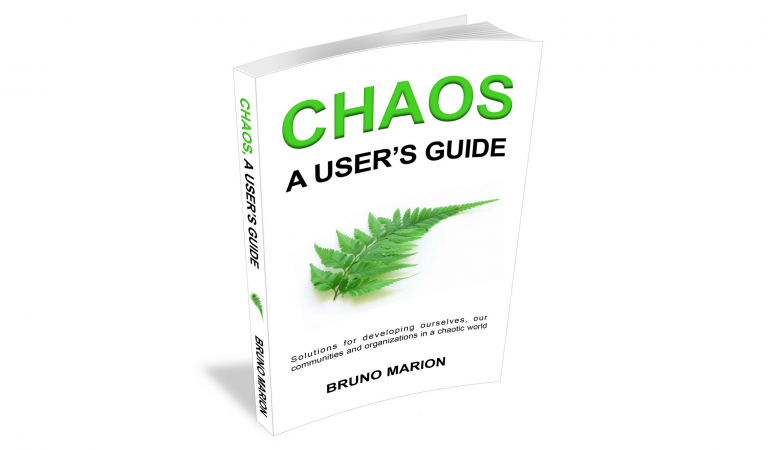 I help people and organizations to navigate in uncertainty and benefit from crises with a new actionable framework powered by the Science of Chaos. Radical breakthroughs or inevitable collapse? Future and innovation: what can we learn from Asia? How will you prepare for the next crisis?